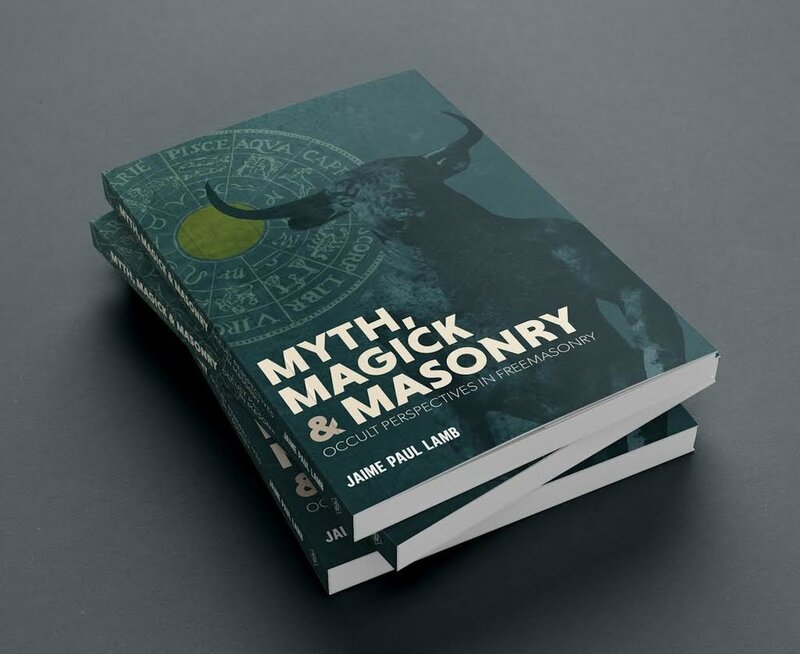 Introducing "Myth, Magick, and Masonry"
The Laudable Pursuit Press is pleased to announce the publication of Jaime Paul Lamb's Myth, Magick, and Masonry. Jaime Paul Lamb was raised in St Johns Lodge no. 6, F.&A.M., Norwalk, CT. He currently resides in Phoenix, AZ and is a member of Ascension Lodge UD, Arizona Lodge no. 2, Phoenix York Rite bodies, AZ College of S.R.I.C.F., Arizona Research Lodge no. 1 and Lapis Lazuli Oasis, O.T.O.. To inquire about speaking engagements, lecture presentations, podcast/radio appearances, article solicitations or other opportunities, please email the author directly at: jaimepaullamb@hotmail.com. For orders outside of the U.S., please email Editor@TheLaudablePursuit.com with the desired quantity and we'll send you a Paypal invoice.